The PA Wilds is filled with bountiful outdoor experiences ready for you to explore! Regional outfitters and guides provide the expertise, equipment and services to help you explore the great outdoors safely. 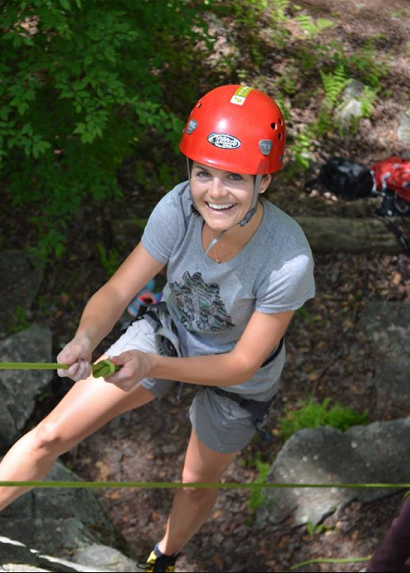 From backpacking and hiking, to paddle sports, mountain biking, and rock-climbing -- outfitters offer plenty of opportunities to put your skills to the test and get your adrenaline pumping! In the northwestern corner of the Pennsylvania Wilds, in the Allegheny National Forest & Surrounds landscape, you’ll find Allegheny Outfitters. 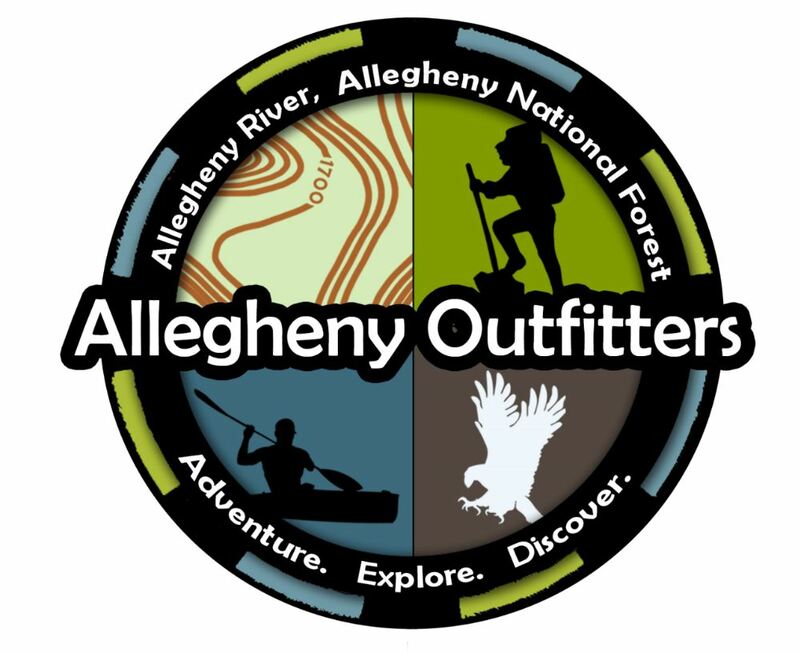 This outdoor shop and livery provides outdoor gear for sale and equipment rentals for users looking to paddle the Allegheny River, one of two National Wild & Scenic Rivers in the PA Wilds. The river passes through several campgrounds, trails, historical sites and other points of interest, while providing opportunities to spot eagles, heron, snapping turtles, white tailed-deer and many other creatures. Located in Warren, Allegheny Outfitters is open 7 days a week, weather pending, Memorial Day weekend through Labor Day weekend (peak season). Their season stretches from April through October, but is reservation-only before and after peak season. Check out the day and overnight trips available through Allegheny Outfitters at www.alleghenyoutfitters.com. While exploring the old growth forests in the Cook Forest & the Ancients landscape of the Pennsylvania Wilds, be sure to check out the canoe, kayak, inner tube, and river raft rentals available at Pale Whale Canoe Fleet. Find the information and equipment you need to safely explore the area on the Clarion River, one of two National Wild & Scenic Rivers in the PA Wilds. If you already have your own equipment, Pale Whale can assist you in your adventure by providing transportation services. Open from April through October, Pale Whale provides a variety of trip options to help you make the most of your outing, whether it’s 2.5 miles or 10! 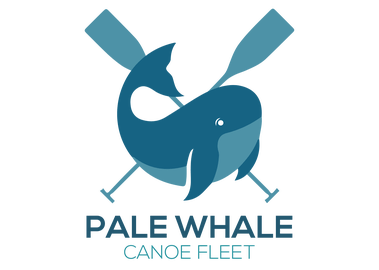 Learn more about the services offered by Pale Whale Canoe Fleet at www.canoecookforest.com. Looking to get off the beaten path while traveling the I-80 Frontier of the Pennsylvania Wilds? 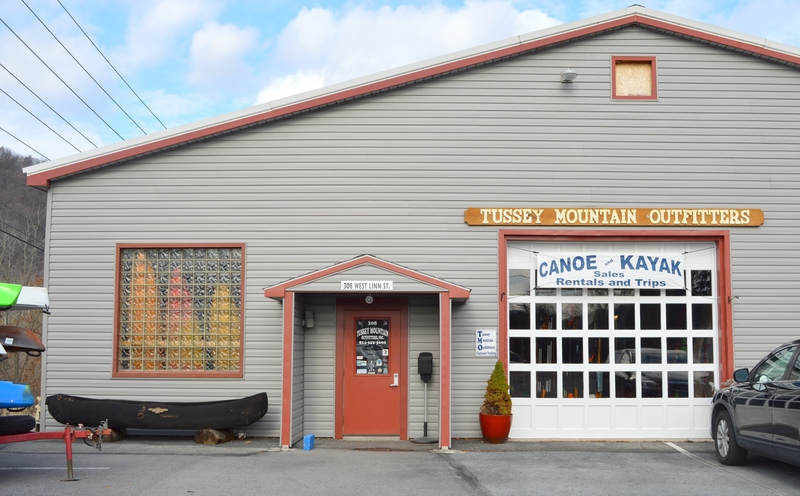 Make sure to visit Tussey Mountain Outfitters in Bellefonte. TMO specializes in selling and providing high-quality canoes, kayaks, equipment, and rental services. They also provide transportation services for recreation enthusiasts. The shop, open year-round, helps paddlers access a number of local waterways, including Spring Creek, Bald Eagle Creek and the West Branch Susquehanna River April through late October, based on weather. For more information about the services or sales at Tussey Mountain Outfitters, visit www.tusseymountainoutfitters.com. Located in the Pine Creek Valley & PA Grand Canyon Landscape of the Pennsylvania Wilds, just outside of Wellsboro, PA, Pine Creek Outfitters offers raft, canoe, kayak, and wetsuit rentals, bicycle rentals and shuttles, and guided trips—in addition to a variety of other services. Pine Creek Outfitters has been family-owned since 1984 and serves the entire Pine Creek Rail Trail from Wellsboro to Jersey Shore. Open March through October, the outfitter also offers a shop complete with outdoor gear necessities. Learn more about the offerings at Pine Creek Outfitters at www.pinecrk.com.